William Fletcher, on his farm in Ponchatoula. His strawberry crop was destroyed in the 2016 floods. 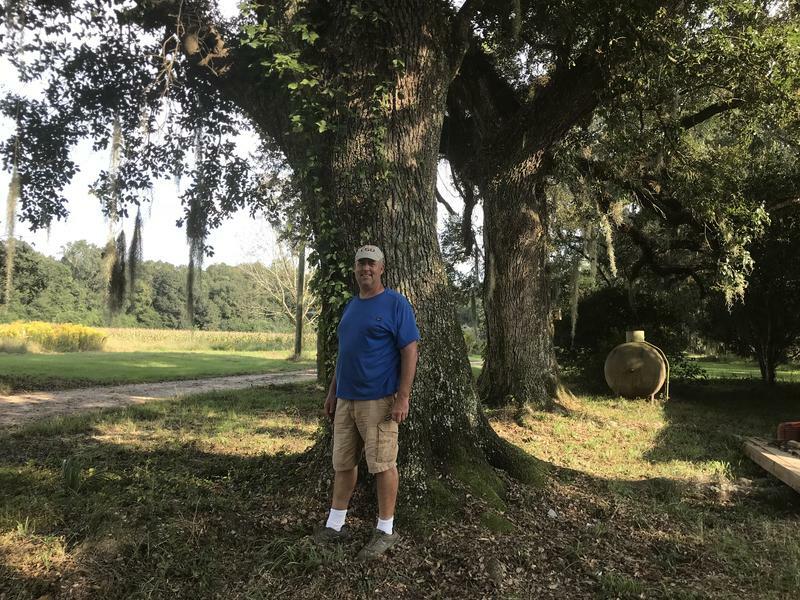 Eric Morrow stands in front of an oak tree on his farm in Ponchatoula. Extreme flooding caused major agricultural damage throughout South Louisiana in 2016. Now, struggling farmers are hoping to get help from a $10 million recovery grant approved by Congress this year. Autumn is always busy on Fletcher Farm, in Pontchatoula. But on a recent October afternoon, the 9-acre land was getting a little extra care. Farmer William Fletcher stood on the edge of his strawberry field and pointed to a man in a bulldozer driving across the dirt. The worker was sloping the land, to redirect rain water into a nearby ditch, rather than letting it pool up in the middle of the field. "If you want to know the sounds of recovery for a strawberry farmer's fields, that's it. Dozer work," Fletcher says. 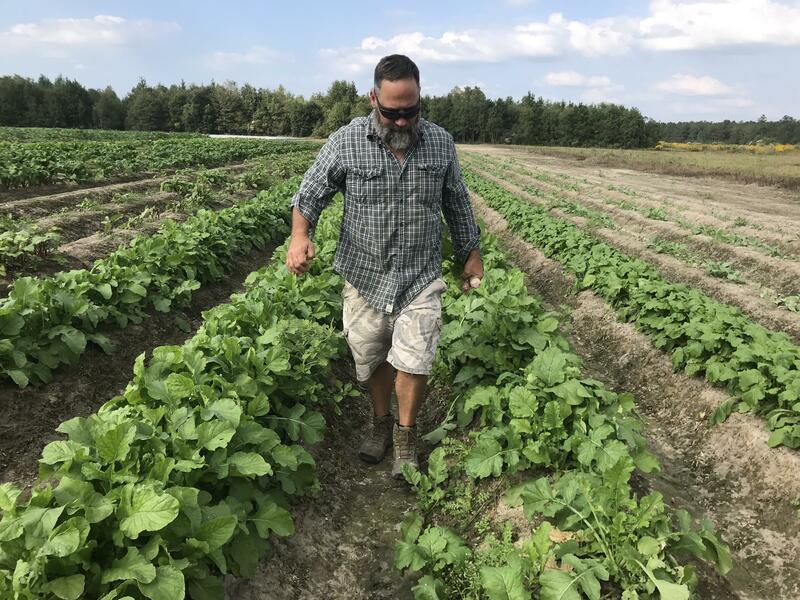 "Got to get the top soil redistributed before we can come back in and put a crop in those fields, otherwise you're just making a mess and setting yourself up for failure." It wasn't long ago that Fletcher's field was a mess. In March 2016, a 500-year flood inundated Tangipahoa parish. The water destroyed an entire season of his strawberry crop — 90,000 plants. That August, another flood hit. Once again, his farm was devastated. The two floods ruined crops for farmers across Louisiana, causing $367 million in agricultural damage. For some, the destruction was enough to make them walk away from the business entirely. But Fletcher said leaving just didn't seem like an option. "This is, I guess, who I am more than anything else. I literally grew up around strawberry farming," Fletcher says. "Some of my favorite memories were being a little kid and running around barefoot down by the packing shed on the cold spring mornings." He is trying to rebuild. But the process has been slow. He's had to borrow money and sell some personal things to afford hiring workers and buying seeds. And then there are the things he can’t afford — such as new top soil. The floods washed away a lot of the dirt, and the thin layer that he could salvage makes it harder for roots to take hold and plants to grow. "When you lose that amount of topsoil on a field, it's like trying to paint with no paint," Fletcher explains. "I mean, I don't got nothing to work with, you know?" Now, Fletcher is one of about 1,000 farmers who applied for a flood recovery grant made especially for the industry. The grant is limited, as farmer Eric Morrow can attest. He lost everything on his 87-acre farm where he grows seasonal vegetables. But even if he qualifies, the grant only covers a portion of the farm: the 6-acre field of strawberries. "It's not going to make us whole," Morrow says. "I'm hoping for a nice band aid, to stop the bleeding. Cause it's actually been a year without any income or any production." Agriculture and Forestry Commissioner Mike Strain acknowledges that the grant comes up short. He says the state only got $10 million for farmers, not the $50 million he requested from Congress. But some money is better than none for Louisiana. Here, farming is a $13 billion industry. "When you travel across the state, when you look out over that horizon, you see fields, forests and water," Strain says. "All of that, that's agriculture, forestry and aquaculture. And so, when you look at outside of the main urban areas, and outside of the industrial corridor, agriculture is it. That is the economy." Strain says farm recovery is important culturally, too. Buyers have become accustomed to having so many fresh, local food options at their local grocery store or farmer's market. Fletcher agrees. "I think it’s worth doing. That's why I burned the white flag in March," he says. "And when August came around, I'd already made up my mind I wasn’t quitting." The state will announce recipients of the grant — and distribute the money — early next year. In the meantime, local farmers are depending on better weather next season.  This story was produced for The Louisiana Public Radio Partnership, and made possible by the Corporation for Public Broadcasting.